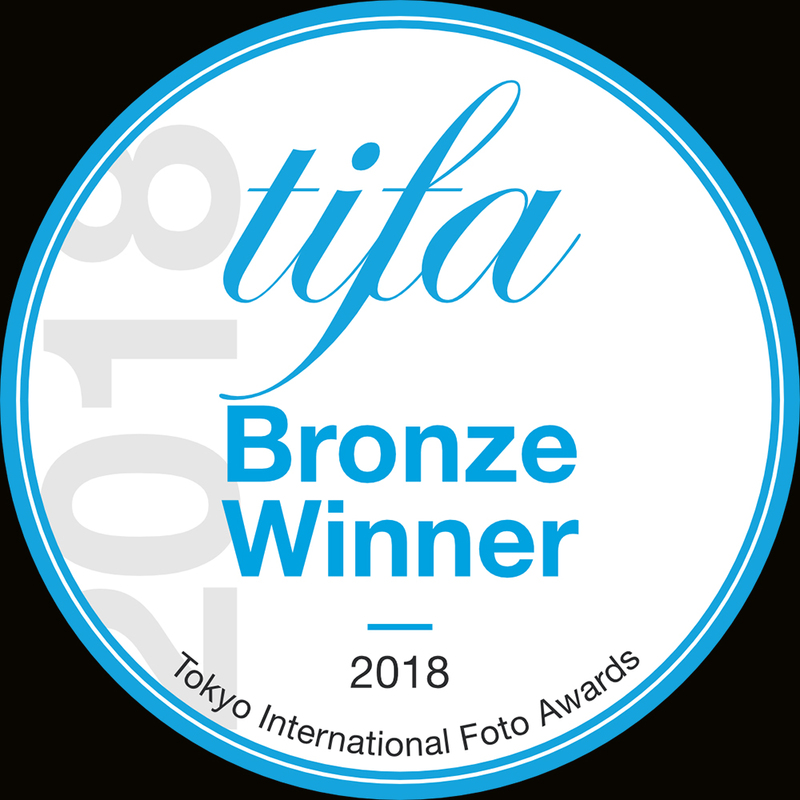 I am very happy to share that I have received a Bronze Award for my Visions Augmented Reality Series and a second Bronze Award for my work Return To Your Post in the Tokyo International Foto Awards. There will be an exhibition of the Visions Series in LA, CA in June at The Landmark Theatre with more information available in the coming months. Return To Your Post was created for The International Free Expression Project. 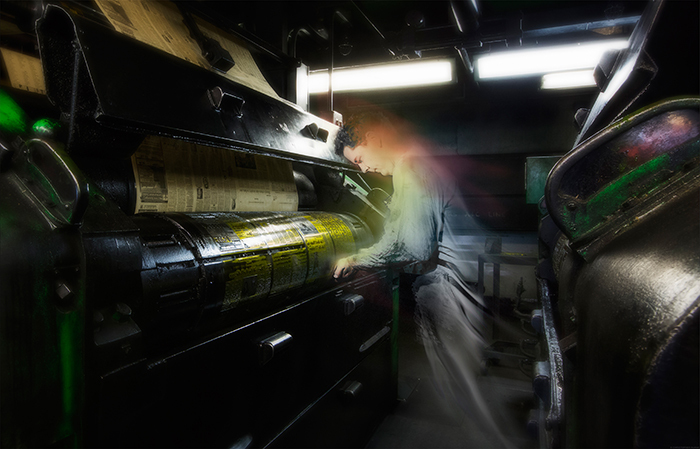 Combining old photographs from the 1950s and my own photographs at the closing and demolition of the Pittsburgh Post Gazette Press building on the Boulevard of the Allies, I constructed a brief moment of time when the workers of the newspaper return to their posts for one last shift. 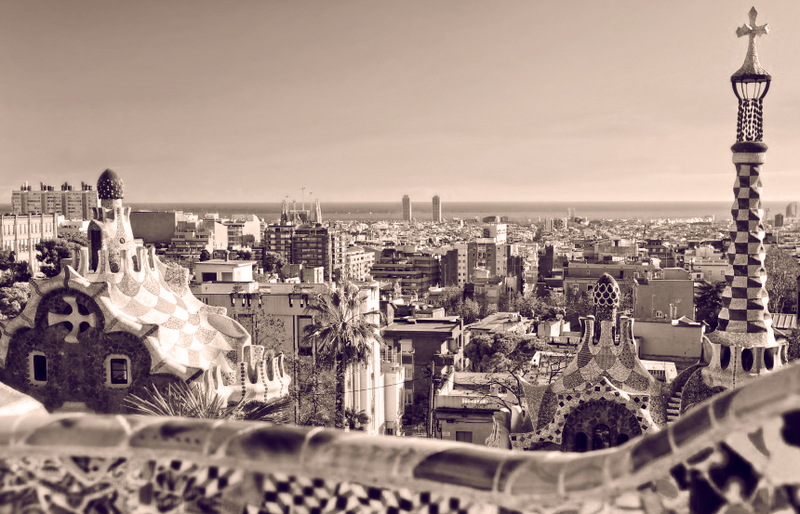 The video can be seen at the link below. 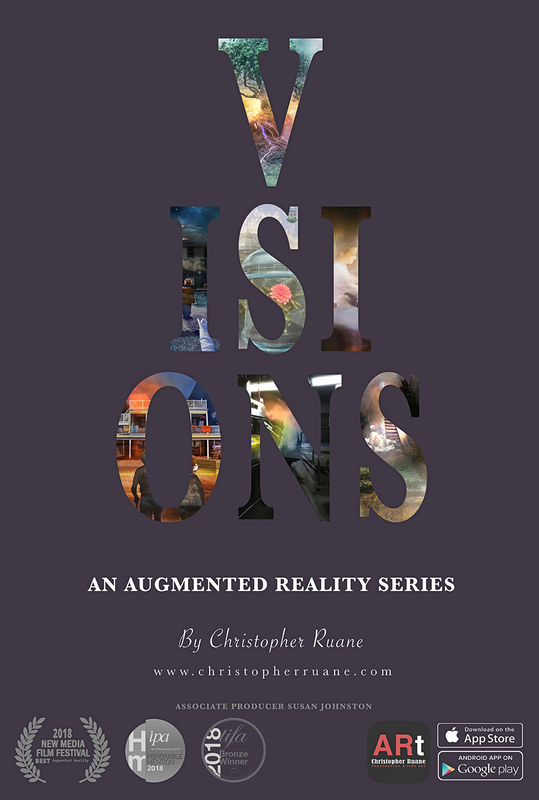 My augmented reality series Visions has received an Honorable Mention in the 2018 International Photography Awards. 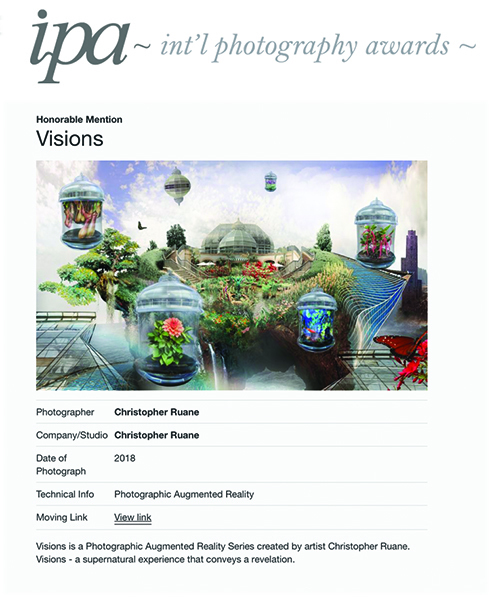 The series can be seen online in video format, however the work is specifically created to be experienced through my augmented reality app ARt. 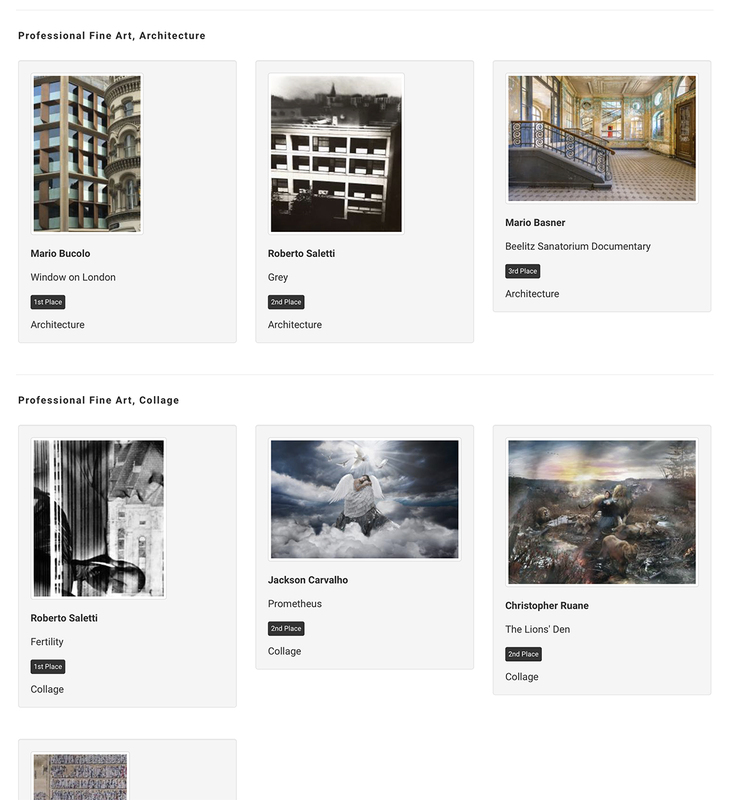 Viewing through the app elevates the content and shows off the 3 dimensional aspects and spacial qualities of the work. To download the app on iTunes store or google play use the links below. 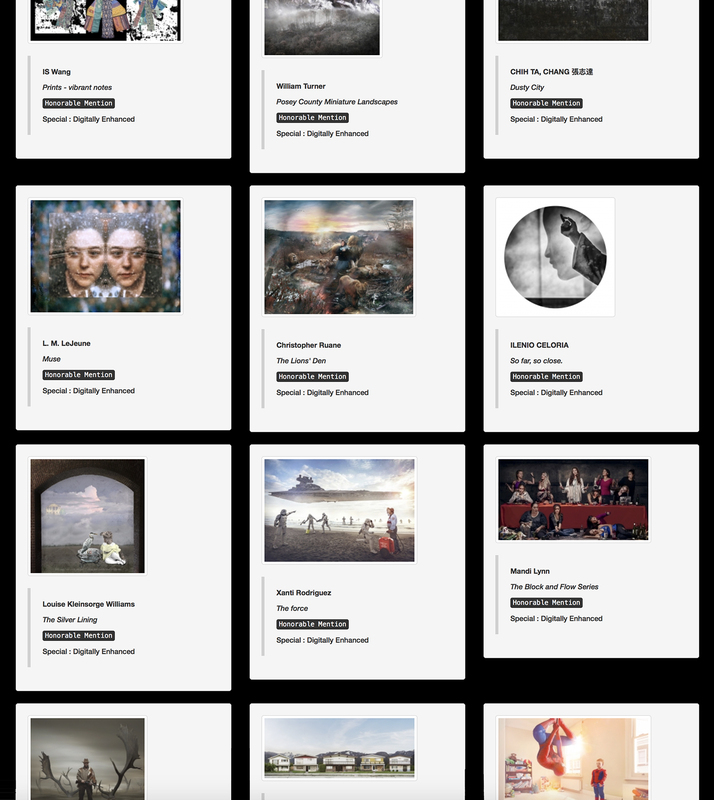 Small open edition prints can be purchased through inprnt and larger, Limited Edition, signed and numbered prints can be purchased by contacting me directly. Check out the links below for details. 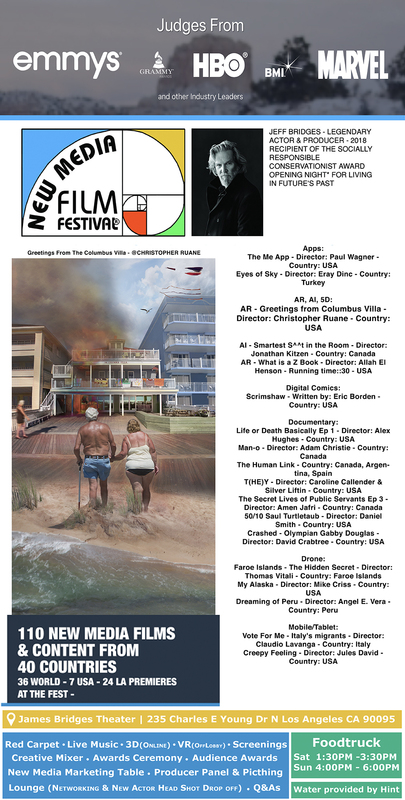 My AR work Greetings From The Columbus Villa premieres June 17th at the New Media Film Festival in Los Angeles, California. 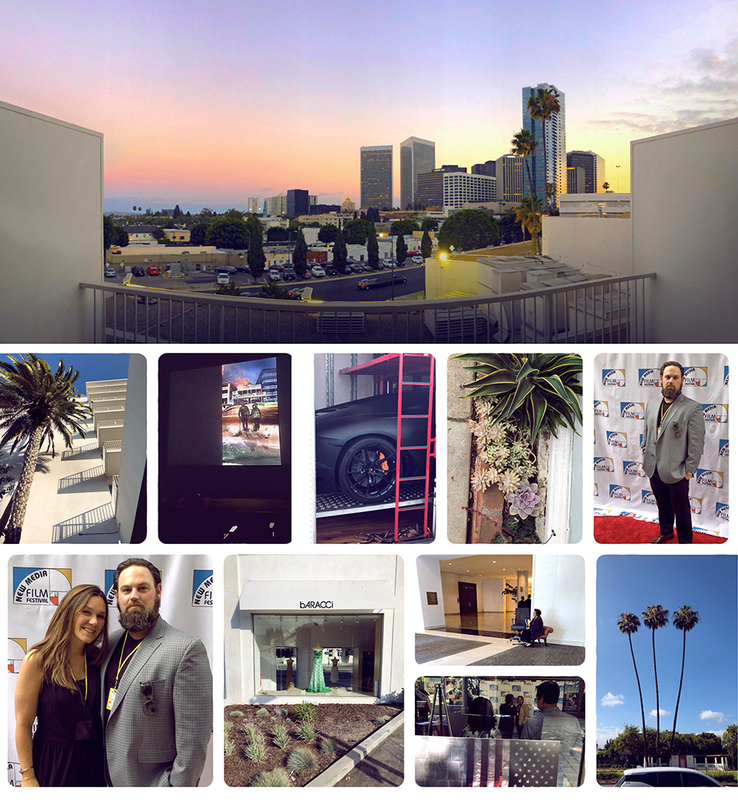 Over 110 New Media Films & Content from 40 countries, 36 World – 7 US and 24 Los Angeles premieres. 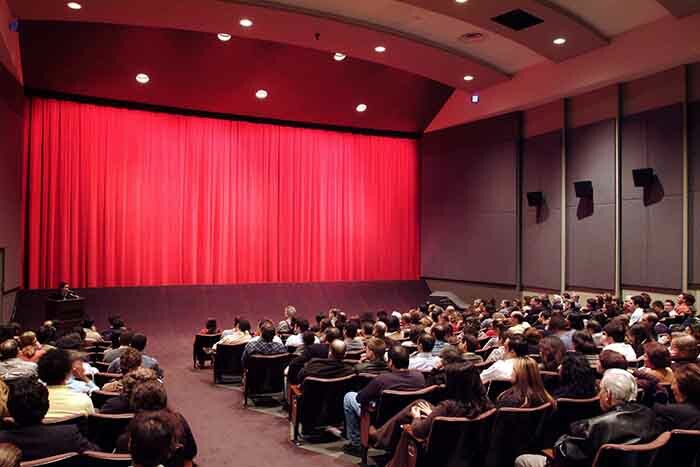 Oscar winners, sports legends, 5 time X Medalist Elliot Sloan, Olympian Gabby Douglas, legendary talent Jeff Bridges, Edward James Olmos, Ed Asner, Legendary musical artists Mos Def, Foo Fighter keyboardist Rami Jaffee, Marceline the Vampire (aka Olivia Olson), Vanderslice are all part of the festival this year. An explosive lineup - from Teens to Oscar Winners - VR to Docs - Jeff Bridges to Marceline the Vampire & more on sale now. For more information or tickets, please click the link below. 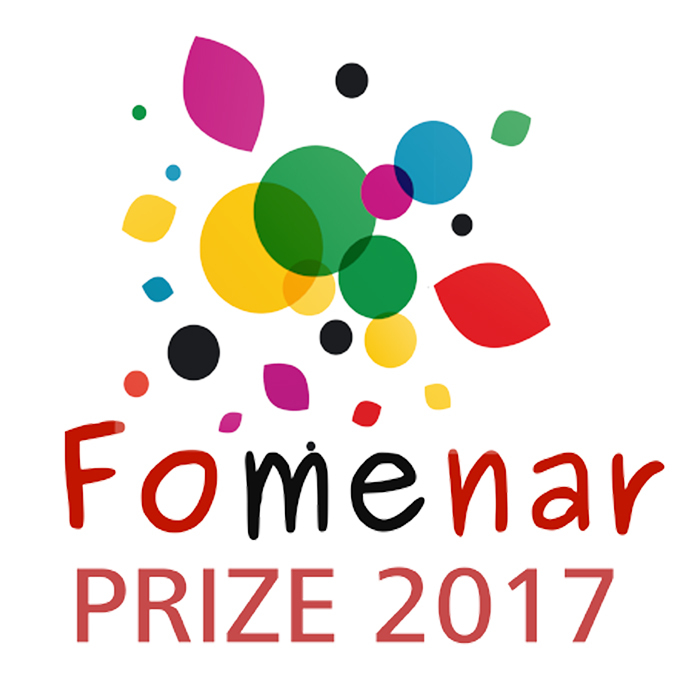 Andreii Chenko (Ukraine), Mona Hoel (Finland), Artur Golacki (UK), Pierpaolo Manfrè (Italy), Javier Volovich (Israel), Armin Armirian (Iran), Jessica McVicker (USA), Sabrina Grossi (Italy), Dzmitryi Kashtaryan (Belarus), Eugenia Shchukina (Russia), Christopher Ruane (USA), Tatyana Neklydovna (Russia), Alberto Sánchez (Australia), Roger Grasas (Spain), Matthias Kretschmer (Austria), Ryota Matsumoto (Japan), Sara Coluccia (Italy), Dmitri Matkowski (Russia), Moreno Gasparetto (Italy), Laura Alunni (Italy), Evgeny Kolesnik (Russia), Anneliese Di Vora (Austria), Katya ByStreetSky (Russia), Adelya Mukhametzhanova (Russia), Zac Endter (Austria), Lars Anderson (USA), Stefano Barattini (Italy). 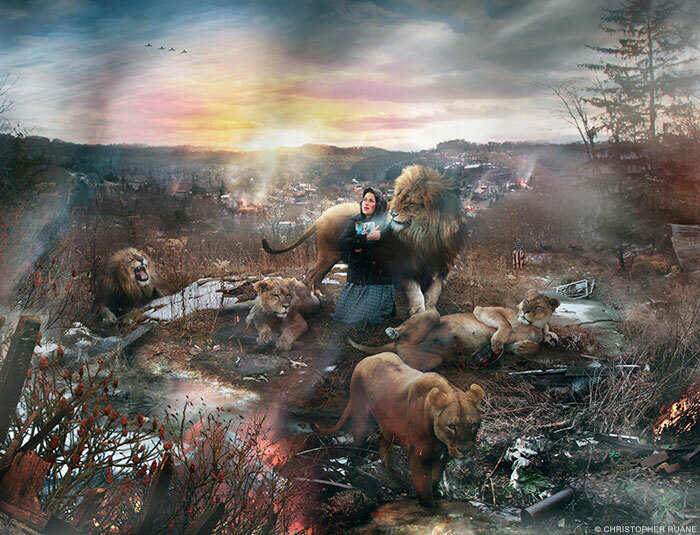 My work The Lions' Den has been selected as a finalist for the Fomenar prize. 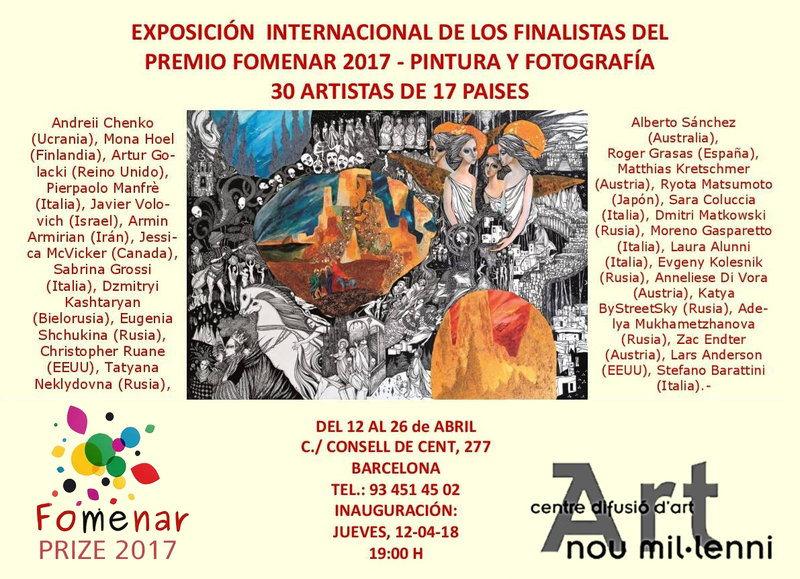 The thirty works selected will be on display at Art Nou Milleni Gallery in Barcelona (Spain) April 12th-26th. 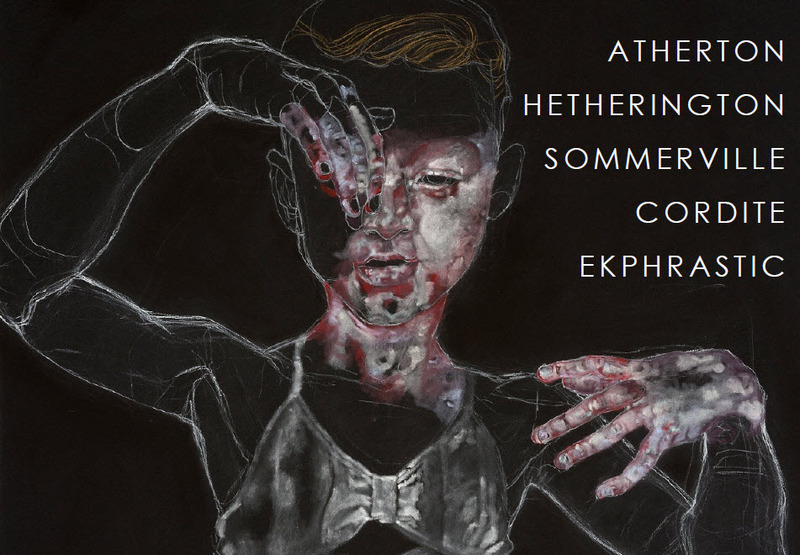 I am very happy to be part of this exhibition and look forward to meeting the 29 other artists from around the world. 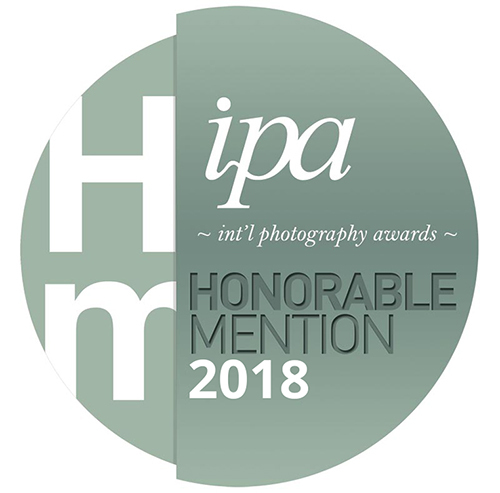 International Photography Awards Announces Category Winners of the 2016 Competition! 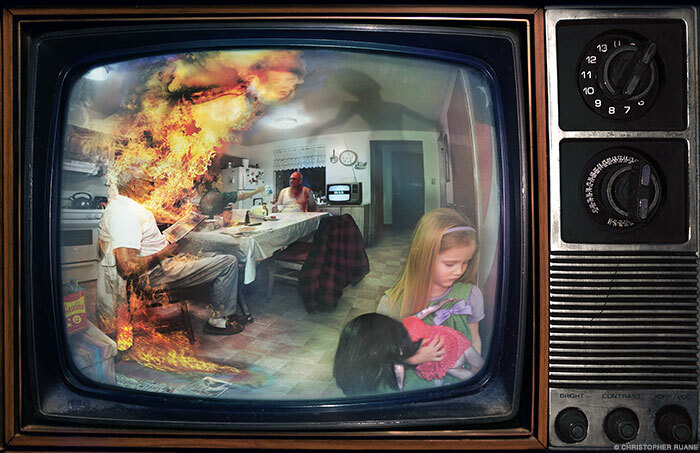 - Honorable Mention in Special - Digitally Enhanced for the winning entry The Lions' Den. 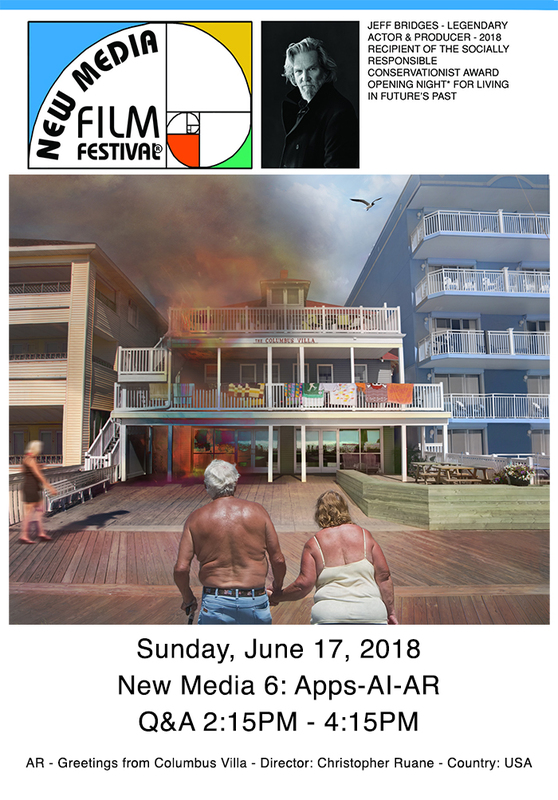 - Honorable Mention in Moving Images - Moving Images for the winning entry The Lions' Den - Deconstruction (VIDEO). 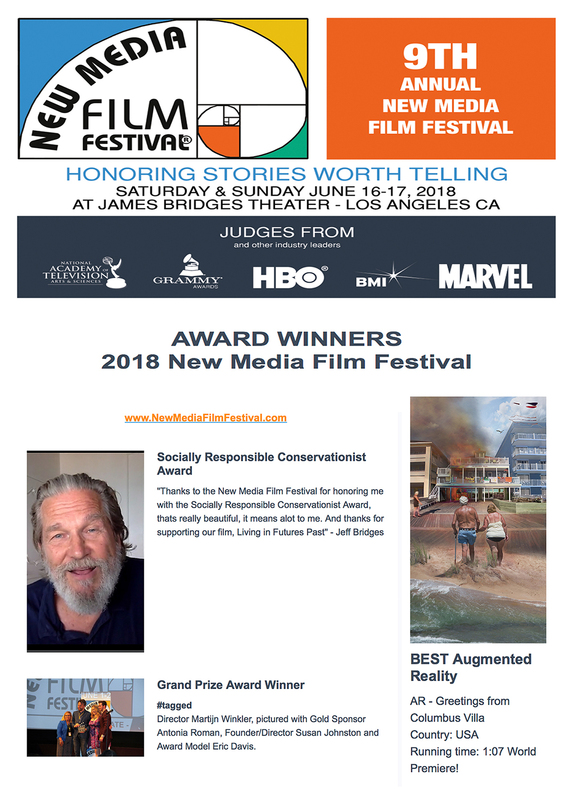 Very happy to be recognized for the image and the news of the video excites me to further explore this new addition to my work. 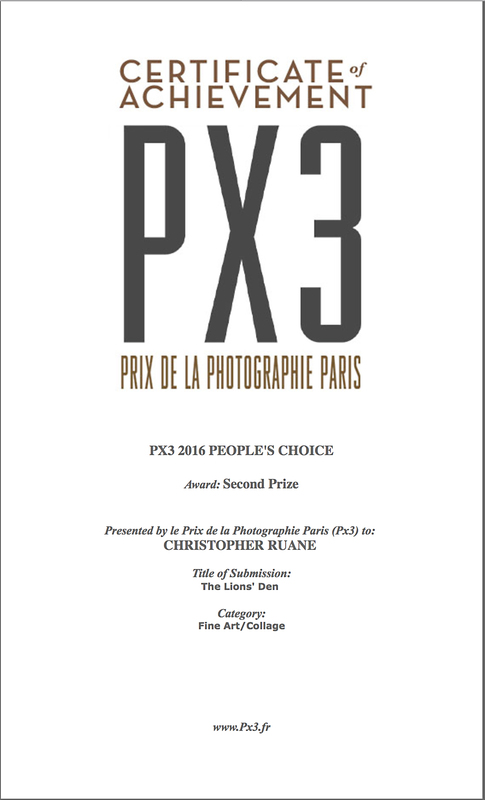 73,481 votes have been tallied in the annual Prix de la Photographie Paris. Very happy to report that my image The Lions' Den received a second place People's Choice Award in the Fine Art/Collage category.